as you can see from the pictures, yosemite was absolutely beautiful! 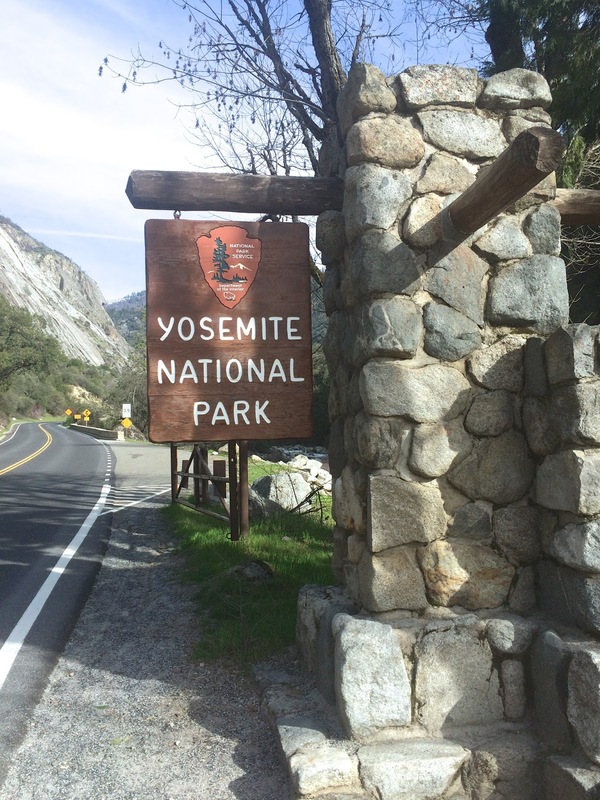 we had such a great time in mariposa and the yosemite national park. there is so much to do while you visit and we loved every bit of it. we spent two days in yosemite and explored the national park and enjoyed the downtown area of mariposa. this part of the trip was unique because we stayed at a couple's horse ranch right outside of yosemite. we absolutely loved the ranch. it was very quiet and quaint and the couple was very nice and helpful. the owner told us about all of the hidden gems and must do's of yosemite and of course we did all of them. one on the list was a hike to and through mirror lake. the views were absolutely amazing. we took so many pictures and videos of just this area. although the hike was frightening at times (i am talking about myself not reed of course) because the signs for mountain lions were everywhere (no big deal) besides that we had a great time! oh, and reed did encounter a new friend while sitting on a park bench. his name was mr. bobcat! reed jumped a little but didn't pay any attention as he thought it was a regular cat, but it definitely wasn't ha! we couldn't believe how calm the bobcat was and how he posed for a great picture! -met a friend named "bobcat"
i hope you enjoy our pictures and have a great weekend. thank you for stopping by!